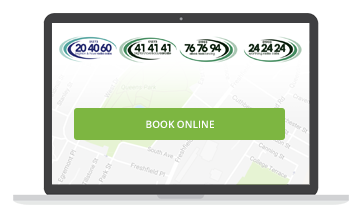 Book now: 01273 20 40 60 or 01903 24 24 24 or via our iPhone and Android apps! Welcome to the website for Brighton & Hove Radio Cabs Ltd, the largest privately owned taxi company on the south-east coast. 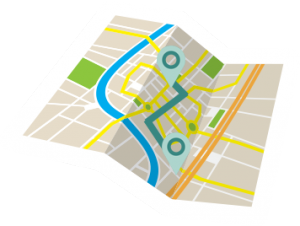 We have been established for over 51 years and specialise in offering a fast, efficient and reliable taxi service to businesses, residents and visitors within the City of Brighton & Hove, District of Adur, and Worthing. Open 24 hours a day, 365 days a year, we operate a mixed fleet of over 300 fully licensed hackney carriage and private hire taxis ranging from saloons to 8 seater vehicles. Our services include everyday taxis, airport and seaport transfers, executive travel and Sussex University student travel. 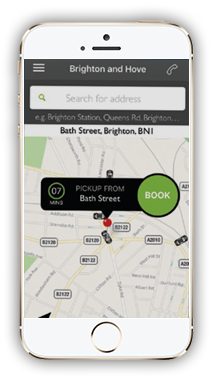 Book now online or by downloading our free Brighton Taxi App for iPhone and Android via the Apple and Google Play read lexington code review stores. 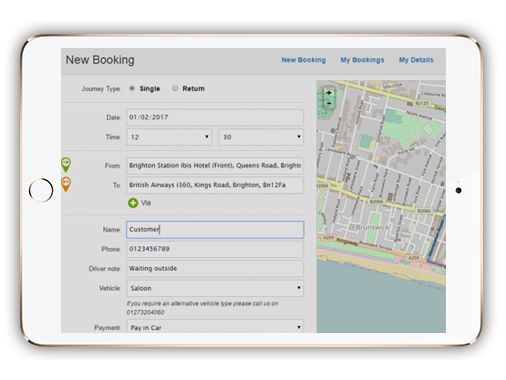 Make bookings for ASAP, manage bookings for the future and track the progress of your taxi to your door from your smartphone. Cashless payments can also be made for your journey by registering your card details to your phone number using our Judopay service, or use your credit or debit card in the taxi using the iZettle card reader for quick transactions on the go. Follow us on Facebook and Twitter for our latest updates. Brilliant driver, really nice and friendly. Good ride despite the awful snowy conditions! Great. Lovely driver. App really easy to use. Driver was nice and polite. The journey was quick and the cost was as quoted. Thank you for your assistance in setting up the account and the practical arrangements for the weekend in regards to getting my official guests to and from airports. I do not believe we had any hitch, I found the service first class, and we will definitely be looking towards your company in the future, when we (the event) returns to Brighton. First time used, really impressed. Very easy to use and loved the ability to see where the driver was before pick up. Very good service. 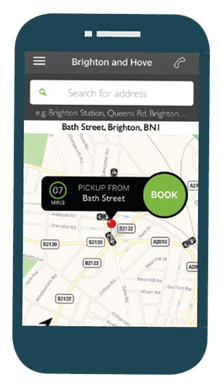 Booking, taxi tracking, payment, invoicing, all on mobile and easy. Excellent friendly service and I'm loving the convenience of this new app!